Looking for a simple way to improve the performance of your vehicle’s headlights? Well, look no further. 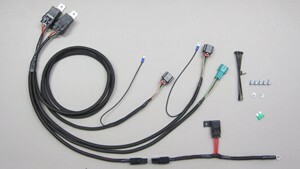 We make the very best Headlight Relay Kits that money can buy! 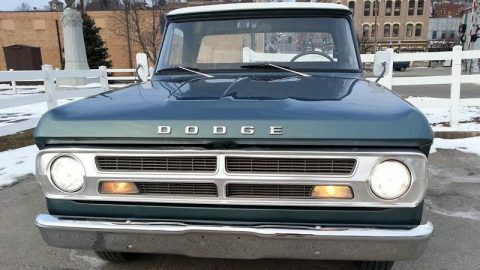 Check out how bright this 44 year old Dodge D100 truck’s headlights are after the installation of our HRK1 Headlight Relay Kit! Improving the performance of your vehicle’s headlights is one of the most simple and least expensive modifications you can make. You simply won’t believe how you got along without this modification. 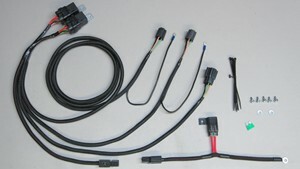 Our Headlight Relay Kits are the best money can buy and our kits shine brighter! Why? 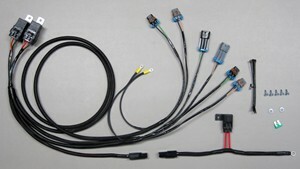 We use OEM tin plated terminals, the very same ones auto manufacturers insist on! 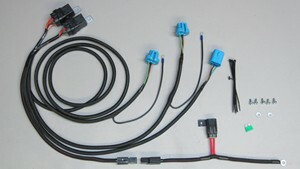 We use OEM plug bodies made by the likes of Delphi, no cheap look-alikes! We use Hella 40A Waterproof relays, not flea market stuff! We use OEM crimp tools–made by the manufacturers that make the terminals–to assemble them! 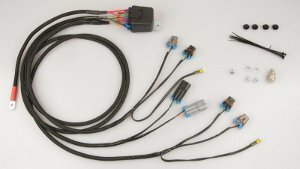 We use 14 AWG wiring to each side of the vehicle versus daisy chaining all the lights! 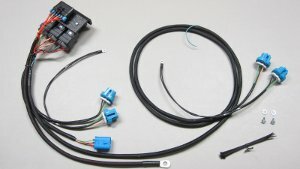 02-06 Chevrolet Duramax Truck Headlight Relay Kit – NEW! My friend bought a harness from another company. Your kit blows theirs away! Switched my lights on in a dark alley and it was like the movie Christine. WOW! I can’t believe how good my headlights work now! They’re brighter than my Honda! Unbelievable! The headlights were about as bright as two flashlights before I installed the kit. Now they’re brighter than the bixenons in my E350!